Welcome to Augusta Grill. 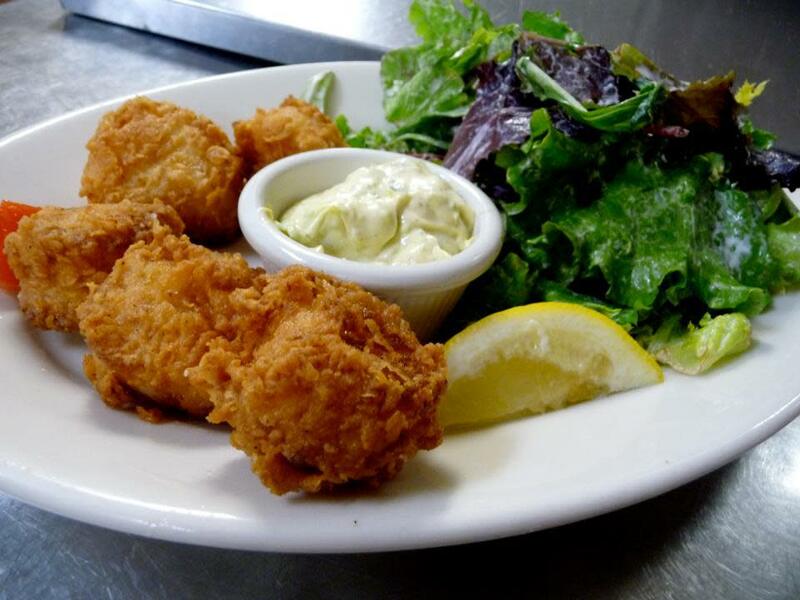 Since 1993 they have offered sophisticated comfort food in an elegant yet comfortable setting. Their devotion to using only the freshest ingredients available means a menu that is ever evolving but always consistent. Their wine list represents a wide variety of winemakers, from emerging vineyards to beloved classics. Their knowledgeable and attentive servers keep diners coming back again and again, and make newcomers feel like neighborhood regulars. An ideal spot for any occasion, Augusta Grill serves dinner Tuesdays, Wednesdays and Thursdays from 6 pm - 10 pm; Fridays and Saturdays from 6 pm - 11 pm. They look forward to seeing you! 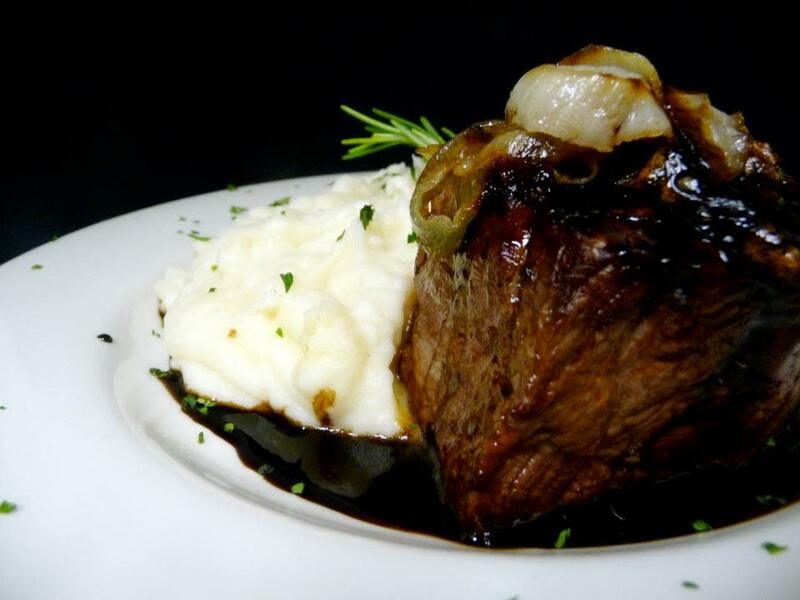 Description Since 1993, Augusta Grill has offered elegant comfort food and attentive service. 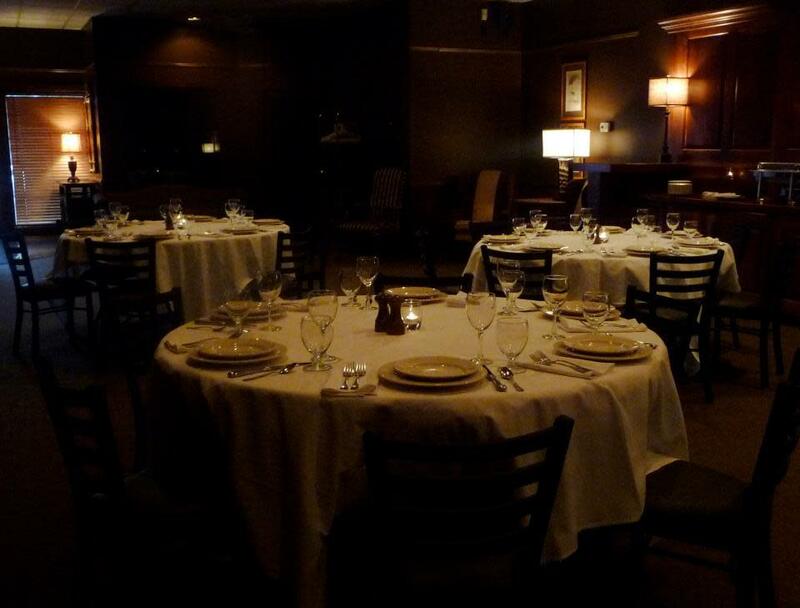 Now we invite you to experience our private dining room. Whether you are hosting a business meeting or a celebration, Augusta Grill will create a unique and memorable event, tailored to your needs. Warm and intimate, our newly renovated dining room can accommodate sit down dinners for up to 65 people or cocktail parties for up to 100. 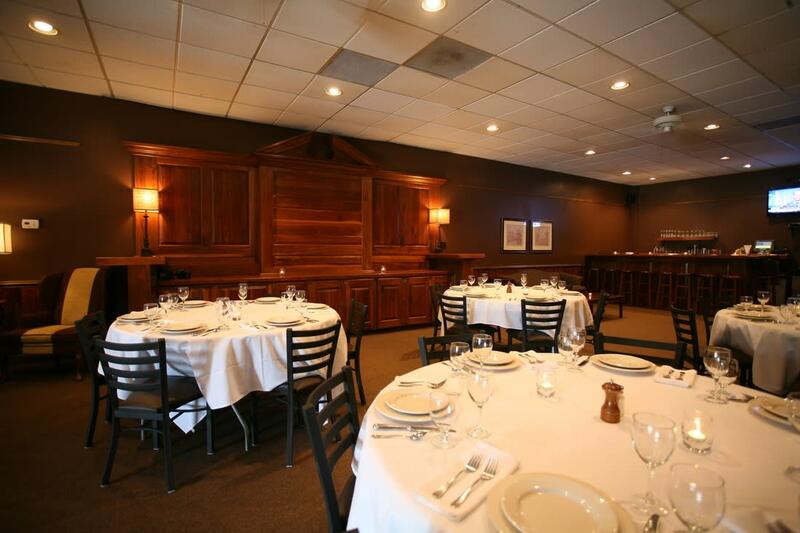 ​We provide a range of dining options from full or limited menus to heavy hors d’ oeuvres as well as full bar and wine service – all with the attention to detail, care and hospitality that has made us one of Greenville’s favorite restaurants for over 20 years. We hope you will join us.